Hello there, and welcome to Slender Nation. Before you begin posting, we require that you read our rules so that you understand what standards are required of you during your stay here. Thank you, and have a good day. 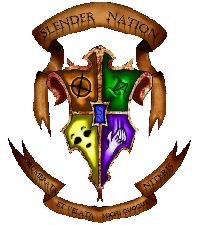 Joined a Slender Nation House yet? Click the colored parts of the shield on the right to see the Houses! » What is your favorite Slender Man series? 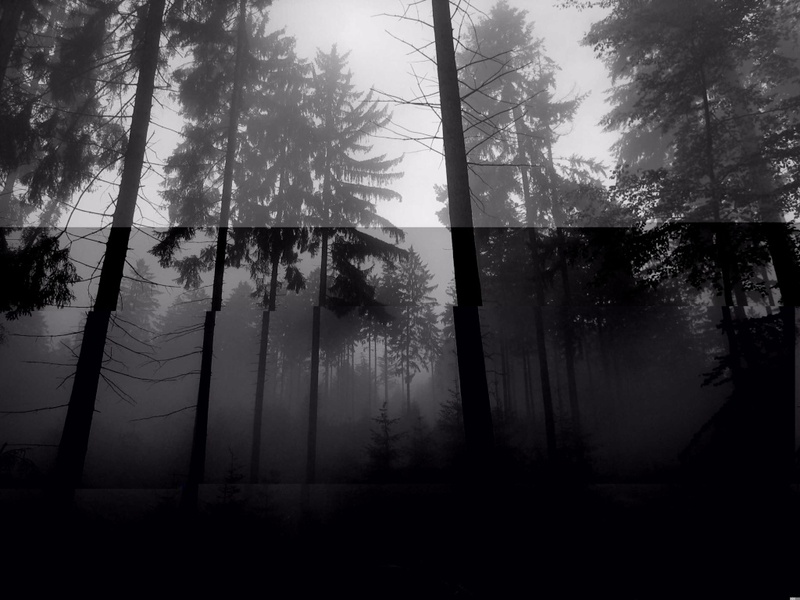 » The Slender Games still exist?